This is the pure nightmare of every thalassophobe. 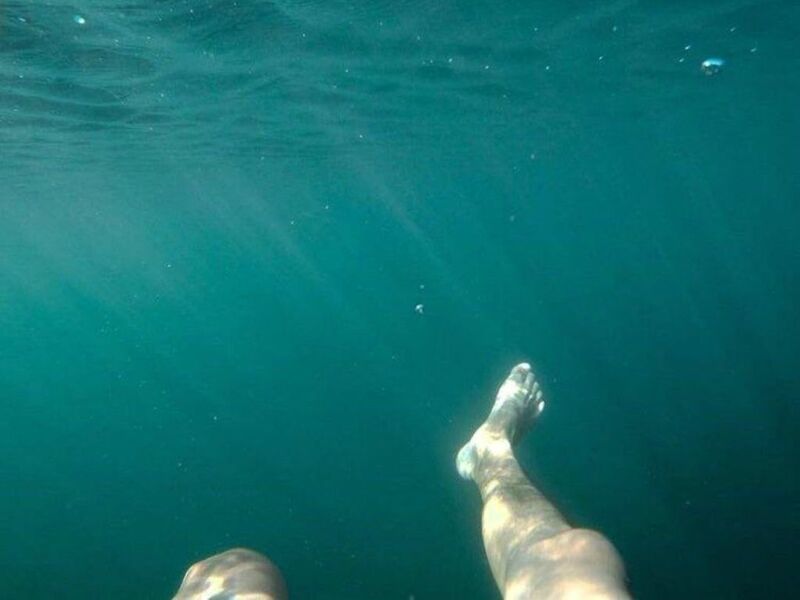 It’s not just the vast expanse of the endless ocean that’s so terrifying. It’s the unknowable, unfathomable depth. 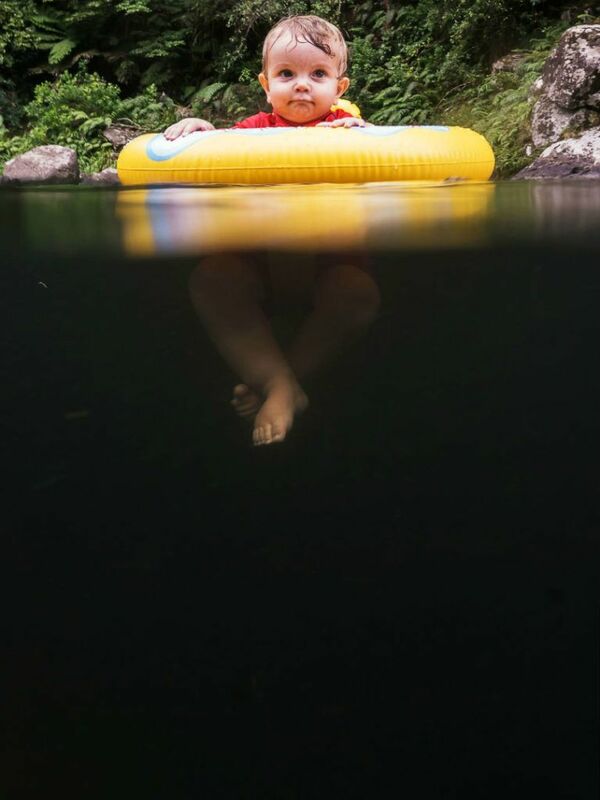 It’s the idea of entering the abyss (and not being able to breathe in the abyss).